Order farm fresh fiber today! Do you know who your fiber comes from? Welcome to Parson’s Prairie Fiber Farm Blog! We have been planning for several years now to raise a herd of alpacas, purchase land and begin a fiber farm. Each year we have set goals for ourselves and our business and have steadily moved closer to our dream. 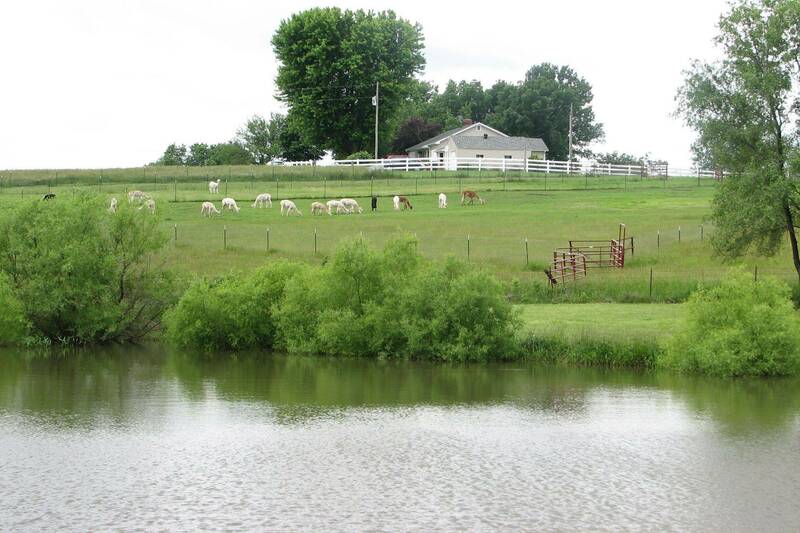 In August of 2011 we purchased a farm in Kearney, Missouri and soon after, moved our herd of 30 alpacas to the farm. We hope that this blog will be an opportunity for you to keep up with what is going on at the farm, learn more about alpacas and natural fibers, and get to know us a little bit. Please check back often for new posts and feel free to comment. We would love to hear from you!